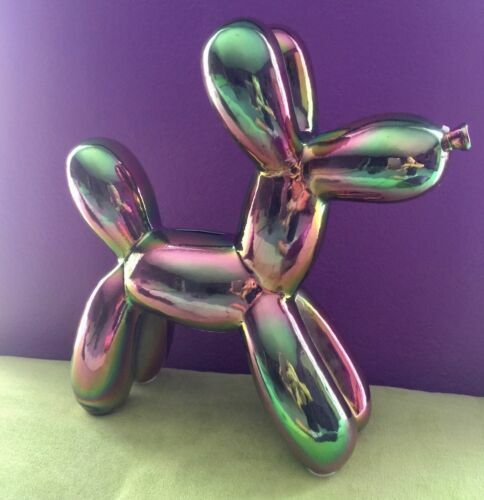 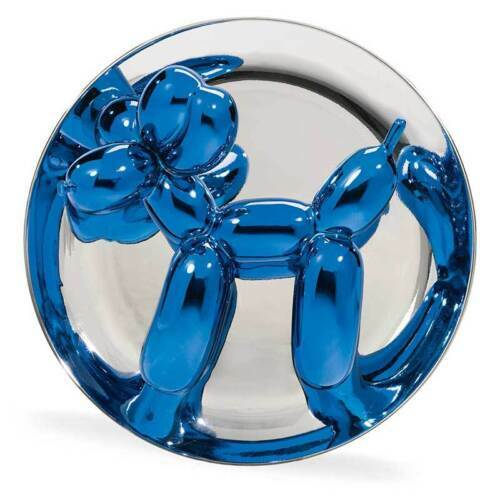 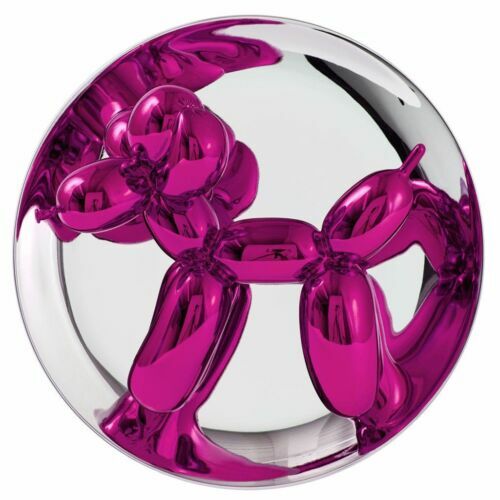 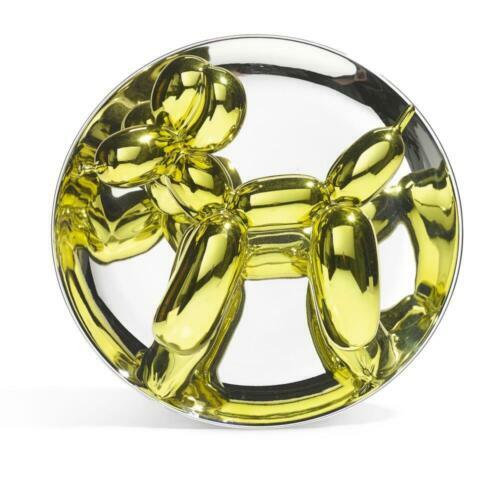 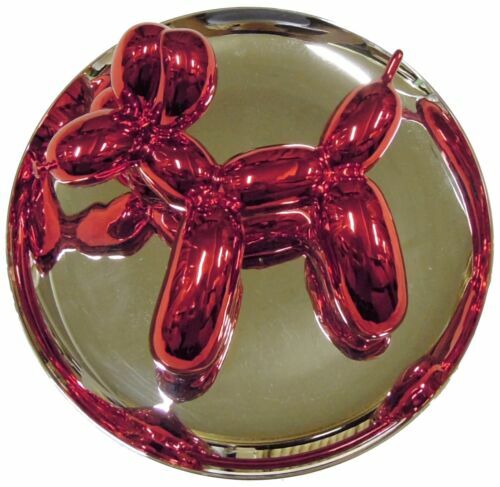 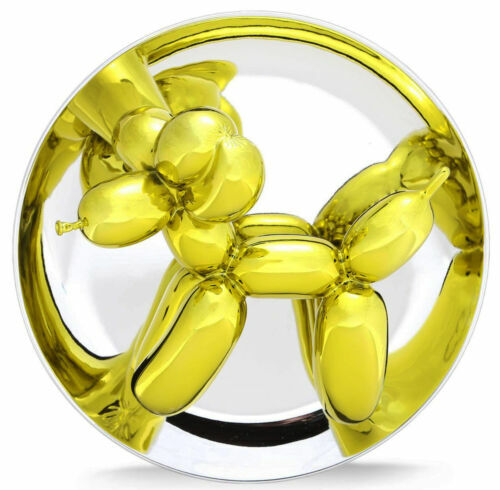 Jeff Koons Balloon Dog 5-Pack RED, BLUE, YELLOW, MAGENTA, ORANGE #galerie512. 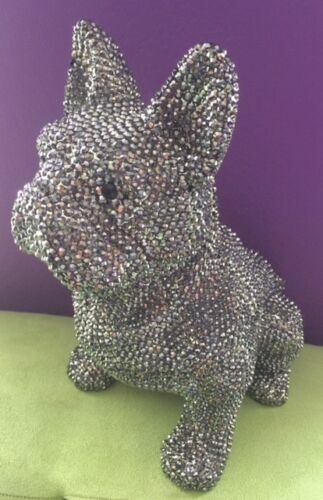 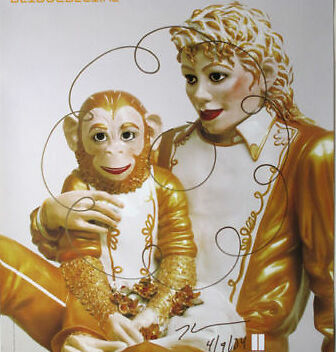 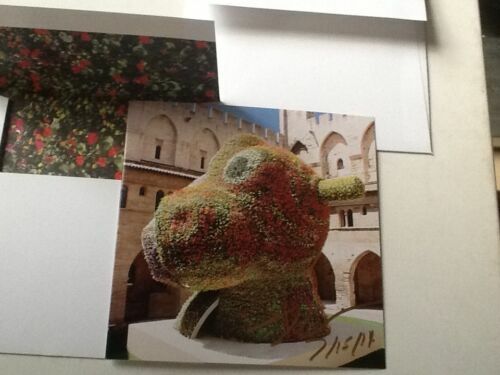 Jeff Koons Rare Gugenheim Flower Puppy Gugenheim with signed insert. 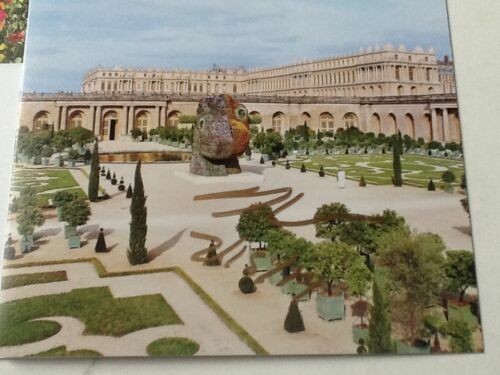 Anni Albers -Original Tate UK Exhibition Poster of Design for a Tapestry Only 1!